ASX-listed ATM machine operator and service provider Stargroup, will benefit from a robust set of full-year accounts announced by their part owned Korean ATM manufacturer and supplier NeoICP. Perth-based Stargroup has an 11.28 per cent strategic stake in the privately owned NeoICP in Korea which was essentially a legacy of a previous takeover undertaken by Stargroup. For the twelve months the June, NeoICP posted revenues of AUD$23.7 million, EBITDA of AUD$2.1 million and a net profit after tax of AUD$1.5 million. The company finished the financial year with net assets of AUD$16.7 million. Stargroup’s interest in NeoICP makes it the only listed ATM company with a direct interest in the manufacturing of ATM machines. The upbeat news out of NeoICP comes after Stargroup earlier this month used the Australian Gaming Expo in Sydney to launch a variety of NeoICP made disruptive gaming technologies, including an innovative table deposit solution and several other wagering and forex innovations already popular in Asia. Stargroup’s move into the gaming space backed by NeoICP comes after the company transformed itself, in a relatively short space of time, from a small, privately owned ATM machine operator, to a large, diversified ASX listed and vertically integrated ATM deployment and service business. 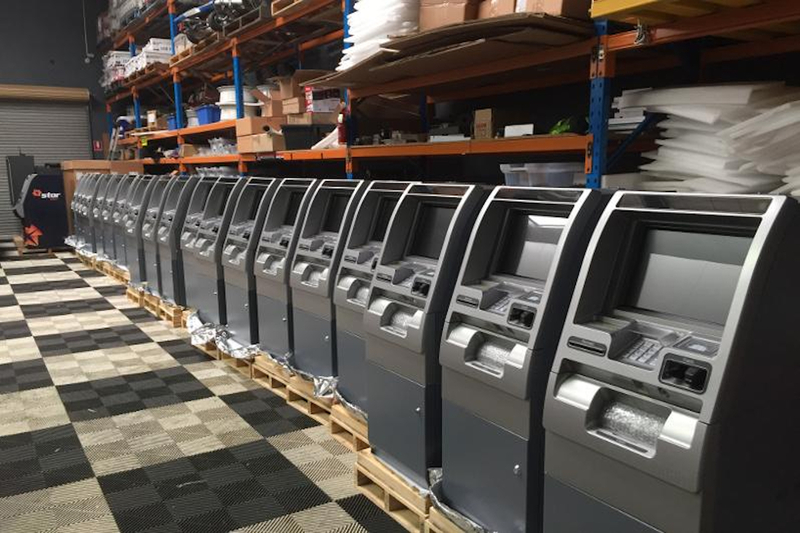 Critical to this rapid growth was the acquisition of Indue Ltd’s significant ATM machine servicing assets in May, delivering it ownership up and down the ATM machine value chain. At present, Stargroup generates most of its revenue from its 2,400-plus ATMs under management and it has hundreds of its own machines on the streets around Australia.